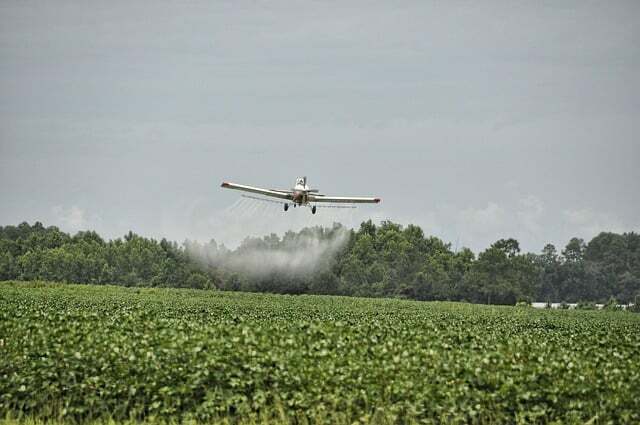 Pesticides are potent toxic chemicals that pose many health dangers including brain and nervous system problems, cancer, hormone disruption and skin, eye and lung irritation. We should all be striving to reduce our exposure to pesticides, but it is particularly important for anyone pregnant or planning a pregnancy, and children. Children are at the most risk from high pesticide intake because of their lower body weight and less developed detoxification mechanisms in the body. Exposure to organophosphate pesticides in utero has been shown to decrease IQ and working memory in children. Researchers have also found that children exposed to typical levels of pesticides are at increased risk of developing attention deficit hyperacticity disorder. Most of the chemicals we are exposed to are from the food we eat. A study conduction in 2006 found that switching to organic produce substantially lowered the levels of pesticides in our bodies. Children in the study were given organic fruit and vegetables for 5 days, then returned to a conventional diet. During those 5 days of organic food the levels of pesticides in the children’s urine were at non-detectable levels, demonstrating the dramatic and immediate protective effect of switching to organic food. The Environmental Working Group has released an updated version of the Shoppers Guide to Pesticides in Produce. The Guide outlines the 12 most and the 15 least pesticide contaminated fruits and vegetables, the “Dirty Dozen” and the “Clean Fifteen”. Whilst it’s not always possible to buy organic, the Shoppers Guide can help you reduce your exposure as much as you can. The “Dirty Dozen” have the most pesticide residues and are the most important to buy organic. Go to www.ewg.org to download the app, or a PDF version of the guide.